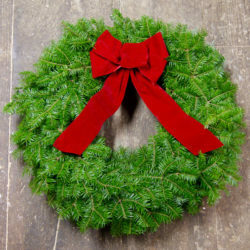 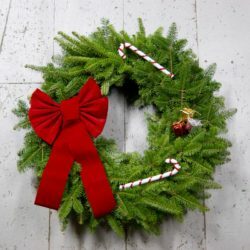 Undecorated Maine Balsam wreaths are perfect for decking your halls this holiday season with savings! 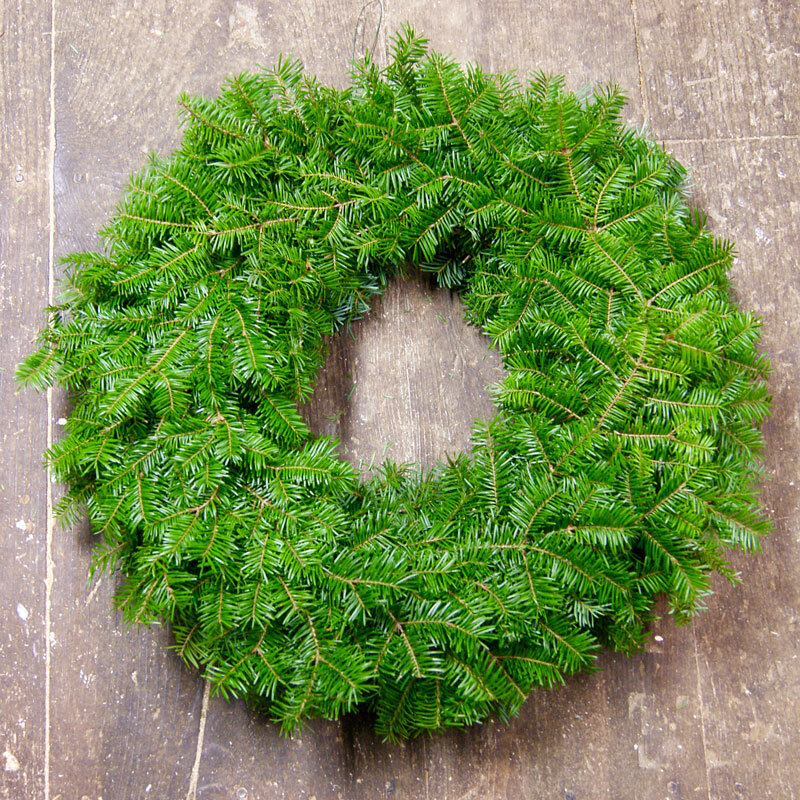 Purchase a six-pack of plain balsam wreath – a 28% savings over our Plain Balsam Wreaths purchased individually. 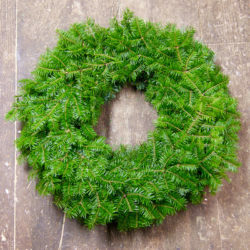 Measures approximately 24″ diameter.